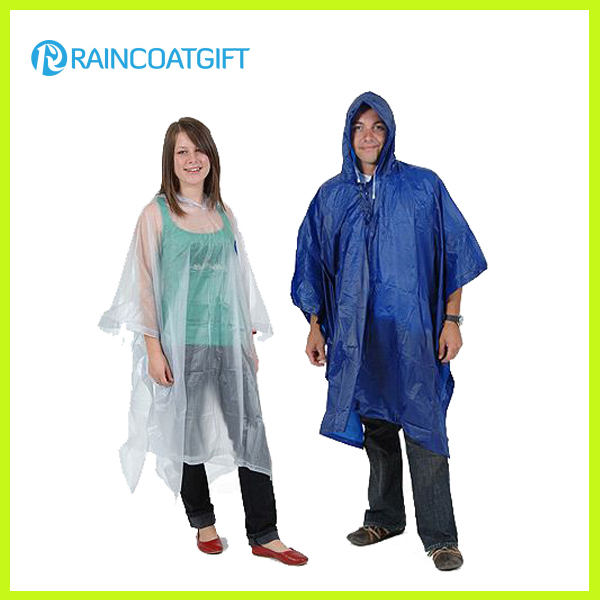 Eco-friendly,comfortable Functions: Protect outdoor activities, dark activities and others. Our service: Sample supply in 7 to 10 days. OEM service, Delivery time: 35 to 45 days. Size As per clients' requests. Color Red/Black, as per clients' Panton Number. 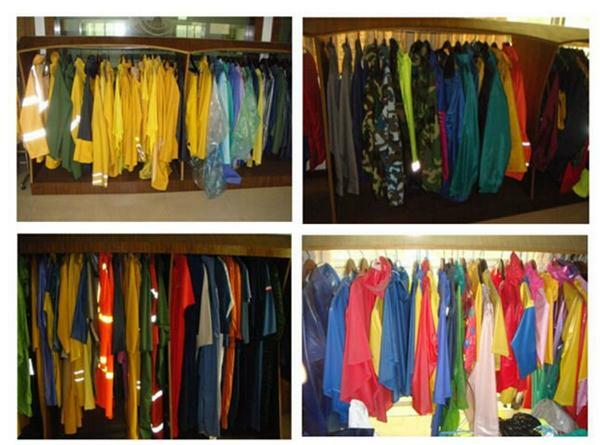 Contact us if you need more details on Rainwear. 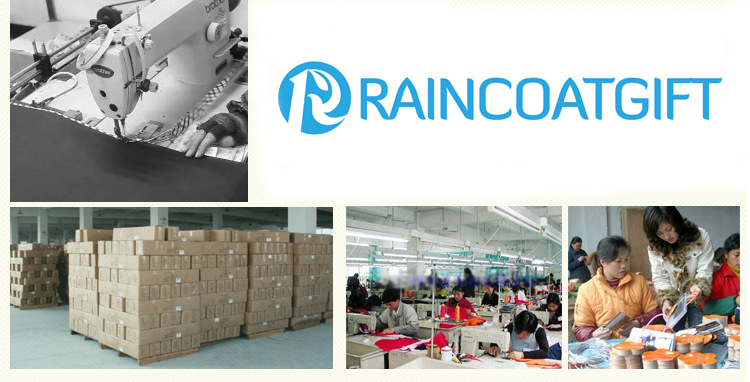 We are ready to answer your questions on packaging, logistics, certification or any other aspects about Pvc Rainwear、Transparent Rainwear. If these products fail to match your need, please contact us and we would like to provide relevant information.